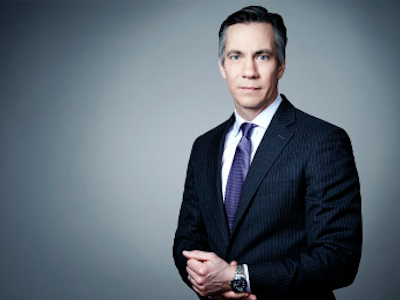 In a Twitter conversation this afternoon between CNN’s chief national security correspondent, actor Spencer Garrett, and CNN’s chief Congressional correspondent, Dana Bash, Sciutto became the target of some lighthearted swipes. @DanaBashCNN @jimsciutto he’s a word gangsta. @DanaBashCNN @1SpencerGarrett trust me! I was making good use of the thesaurus! @jimsciutto@DanaBashCNN there you go again with another fancy word. “Thesaurus”! Whatever,dude.